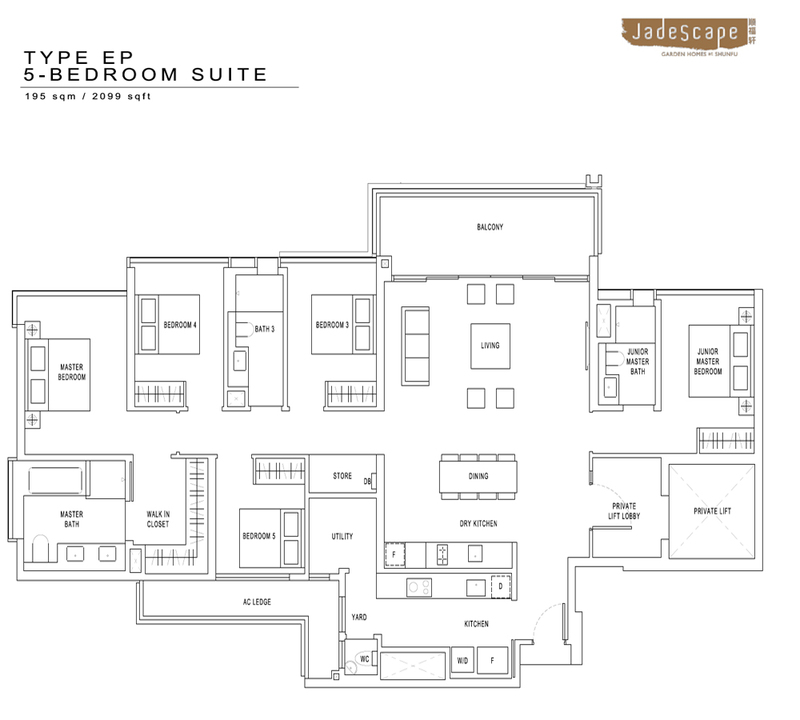 New launch condo, JadeScape is less than a 200m leisure walk from Marymount station, this large scale residential development occupies a land size of up to 408,927 sq ft site and will comprise of about 1206 condominium units. This development will most probably be obtaining its TOP (temporary occupation period) in January 2023. 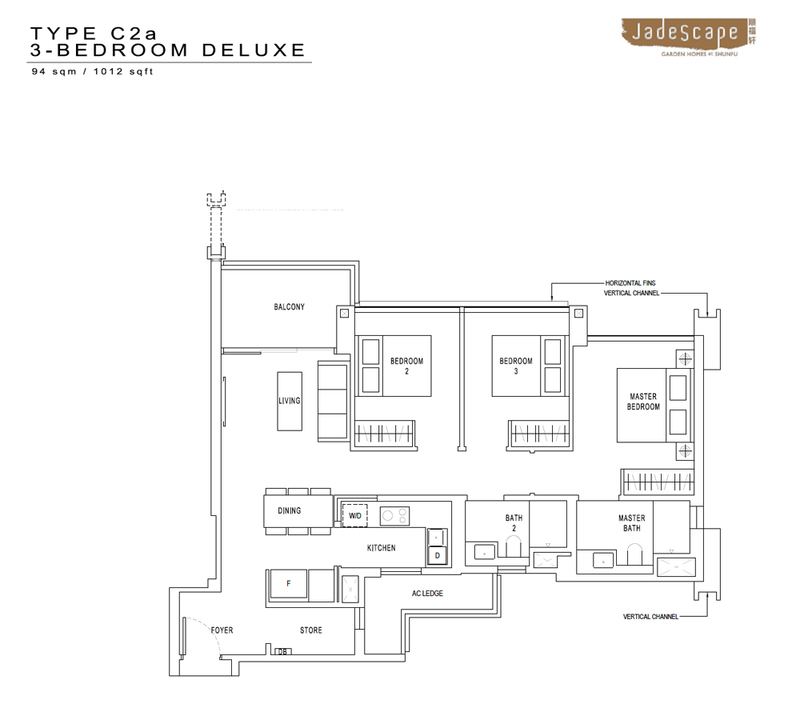 JadeScape is proudly designed by Paul Noritaka Tange of Tange Associates who is an Award Winning and World-Renowned Architect. 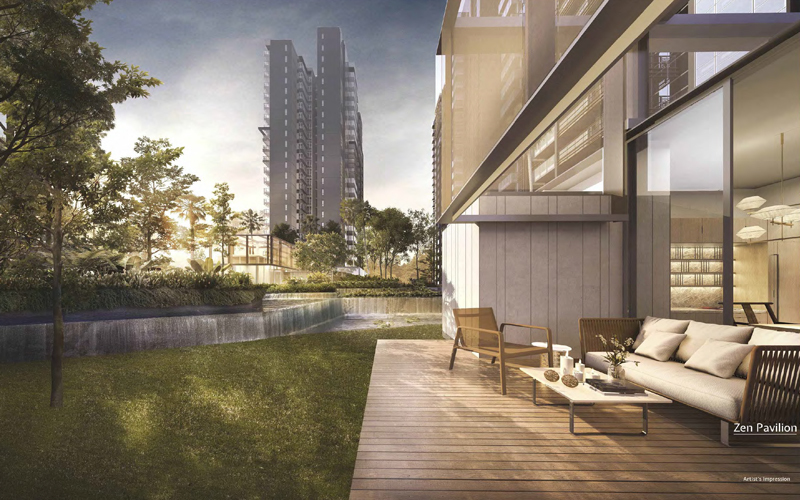 This nature-inspired development will comprise of 7 residential towers of 21 to 23 storey high and offers a broad selection of unit mix ranging from one bedroom to five bedrooms. All layouts are meticulously planned and designed to ensure efficiency and functionality, Home Automation system is also incorporated in all units. 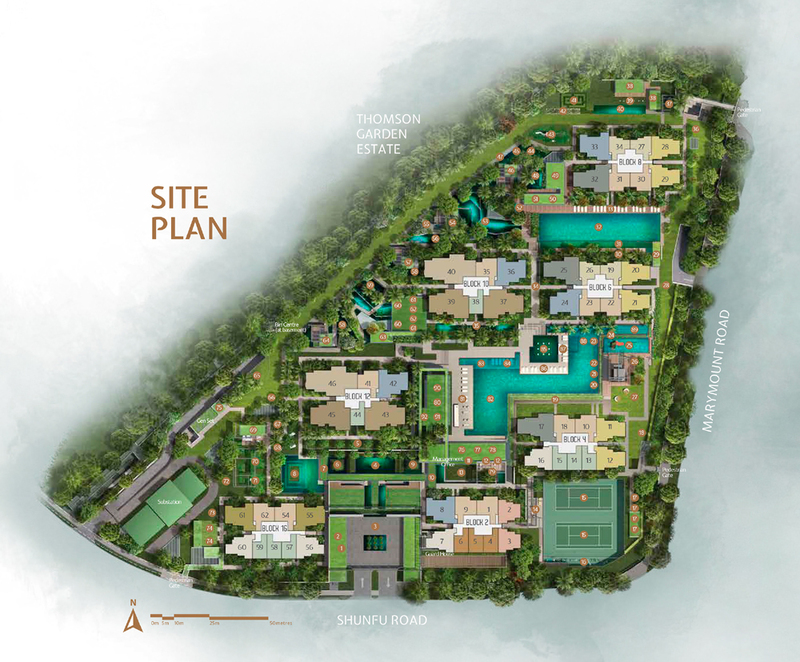 There will be almost a hundred luxurious facilities in the development from olympic-size leisure pools to sprawling lawns with outdoor recreational facilities. 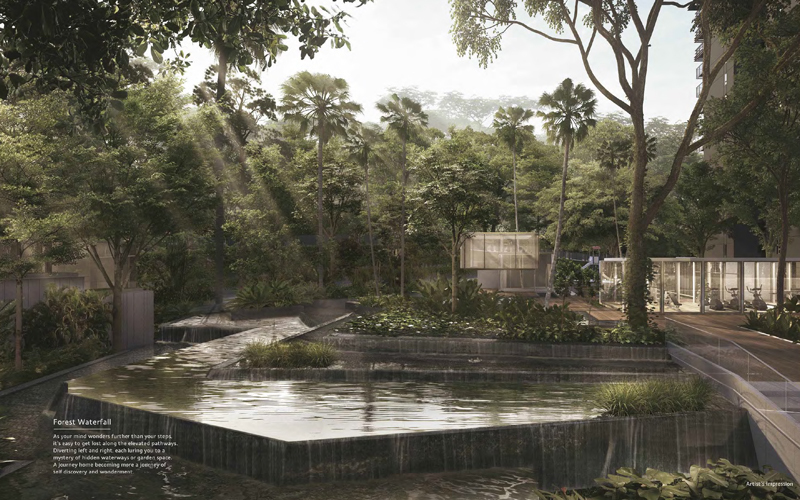 Some of these outdoor facilities include The Herbs Garden, The Sensory Trails, Forest Waterfall and a Hammock Garden. Karaoke Rooms, Game Rooms, a Theatrette, several Lounges, etc are also available for residents to host their events and gatherings with families and friends. Be spoilt for choices as there are a wide selection of exercise areas and equipments at the Main Gym, Hilltop Gym and even the 3-Generation Fitness Corner. 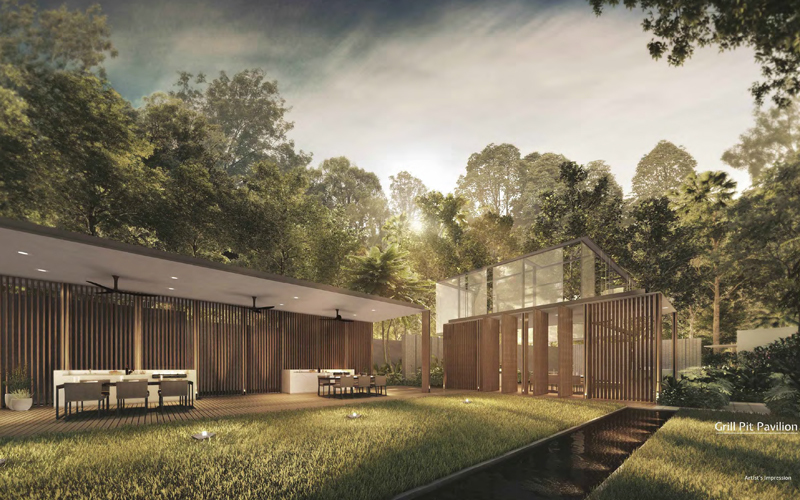 Residents choosing the premium residential units will also get to enjoy captivating views towards the MacRitchie Reservoir and unblocked views over neighbouring landed estates. There will be 6 retail shops within the development, convenience are available right at the doorstep for residents. 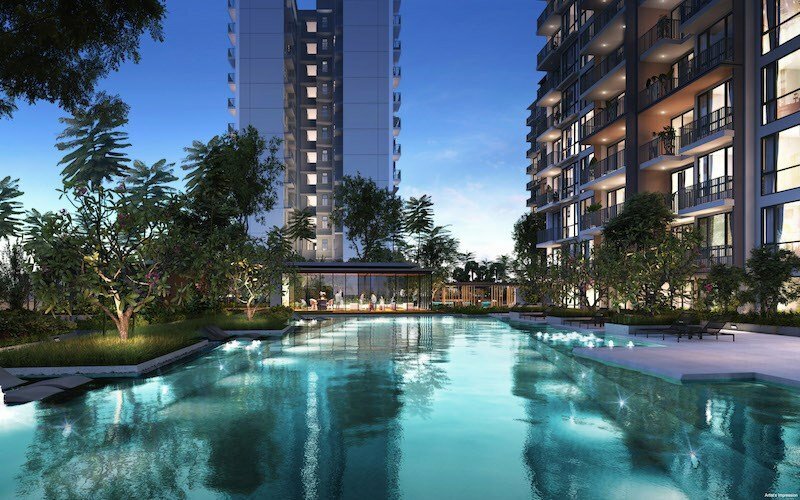 Shopping and daily amenities are also available at nearby shopping malls such as Bishan Junction 8 Shopping mall and Thomson plaza. With long stretch of famous eateries and cafes forming along Upper Thomson Road, the quiet Thomson enclave is one of the favourite food districts among Singaporeans. Renowned schools such as Catholic High, Raffles Institution and Ai Tong Primary School are all within 2 km distance away. 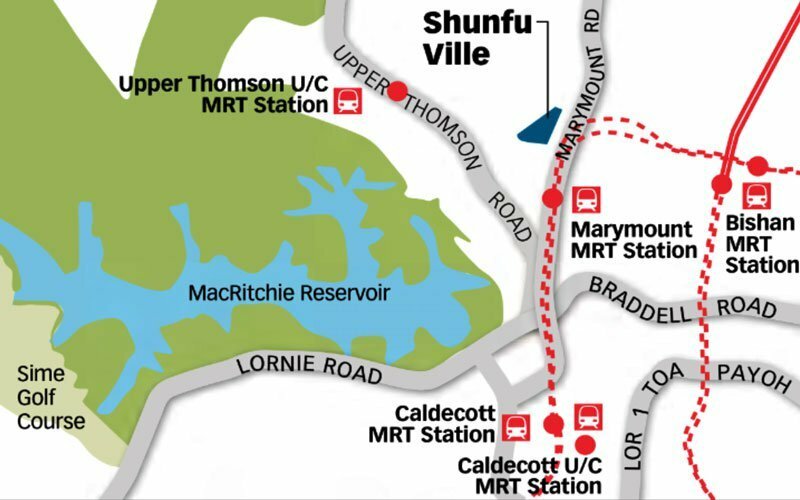 The underground Marymount station (Circle Line) is located just a stone’s throw away. 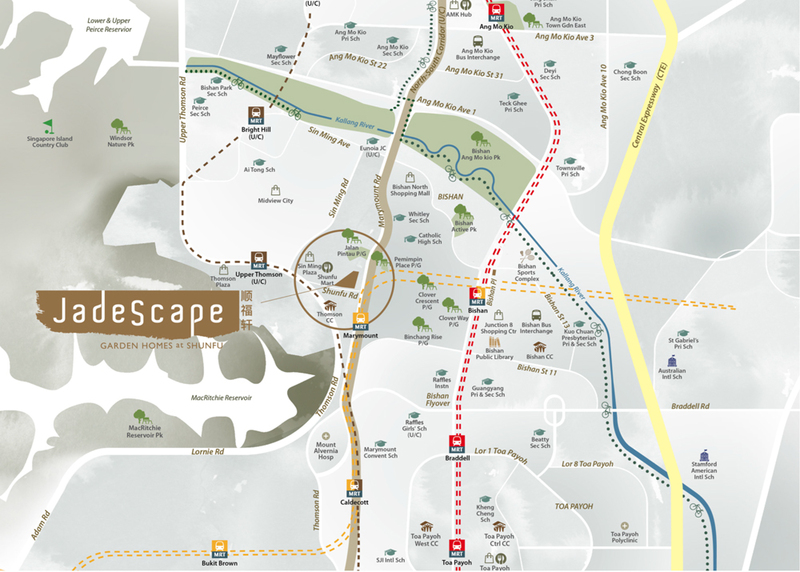 Other than the Circle Line, JadeScape is also within a walking distance of 650m from the Upper Thomson MRT station which will be completed around 2020. The Upper Thomson station forms part of the Thomson-East Coast MRT line. 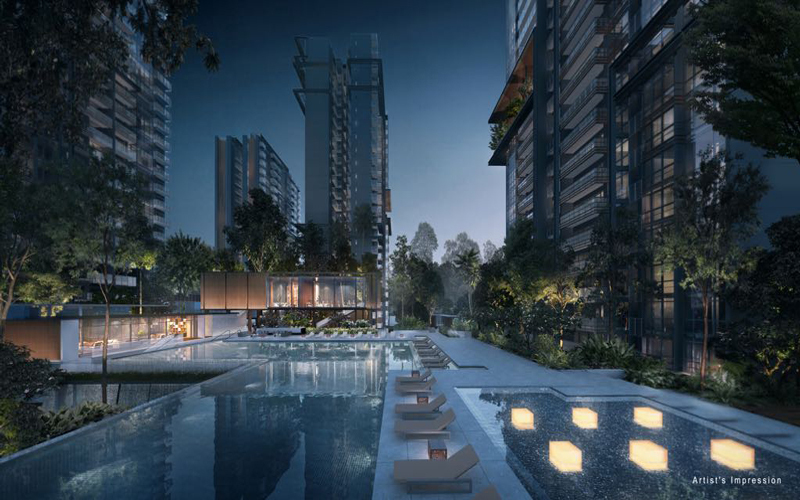 Residents of the upcoming JadeScape will enjoy ultimate access to all parts of Singapore through both the Circle Line and Thomson-East Coast line. 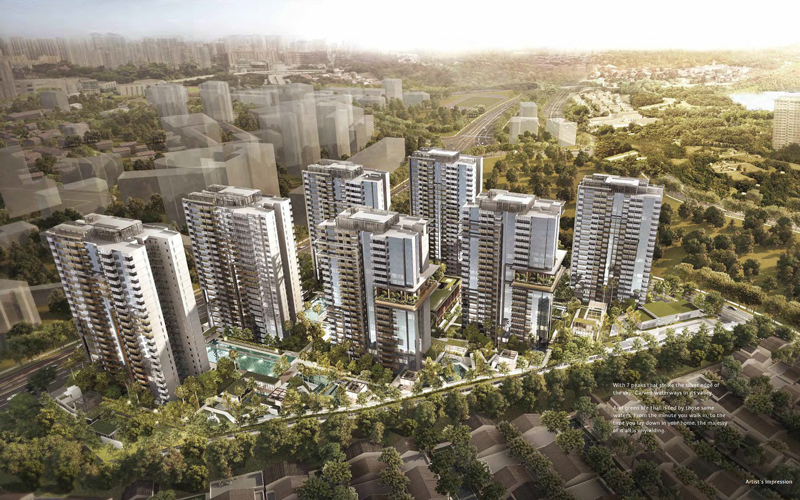 This beautiful development is also seamlessly connected to major expressways such as PIE, CTE and the upcoming North South Expressway. 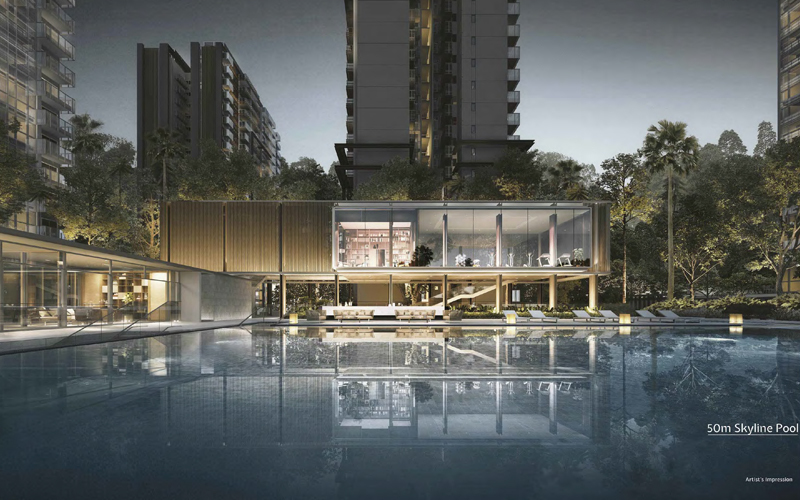 This upcoming new launch condo was previously a HUDC (Housing and Urban Development Company) named Shunfu Ville and was privatised in 2013. The old Shun Ville consisted of 6 blocks of 358 apartments, three of the blocks were 16 level high while the other half was low rise and comprised solely of maisonettes apartments. 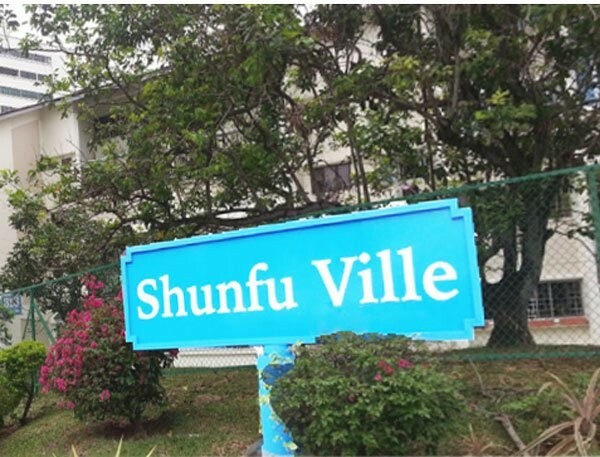 Shunfu Ville was sold to Qing Jian Realty under the Collective Sales exercise on 19 May 2016. 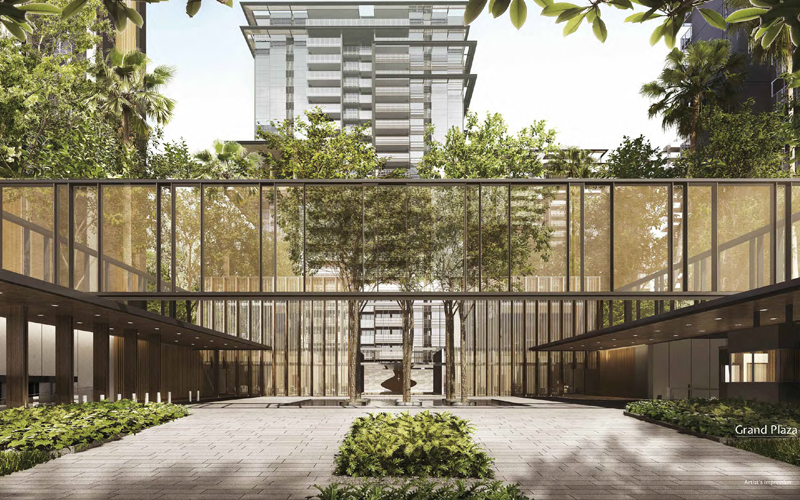 The old privatised housing estate which is near to Bishan and Thomson was sold for $638 million. 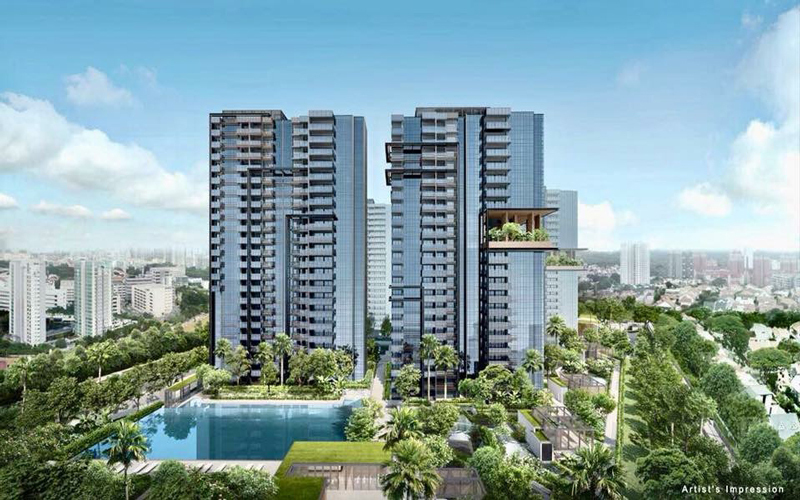 Starting from Sgd $852,000 onwards. 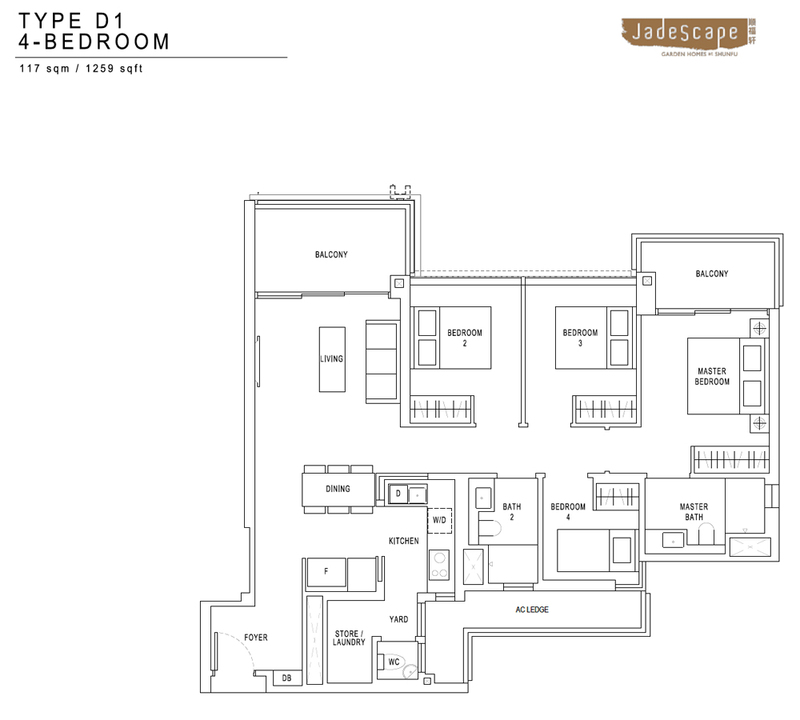 The indicative PSFs of Jadescape is about $15xx per square feet. The showroom for JadeScape (former Shunfu Ville) was officially open for VIP preview on 8th September 2018 and units were officially released for sale on the 22nd of September, 2018. 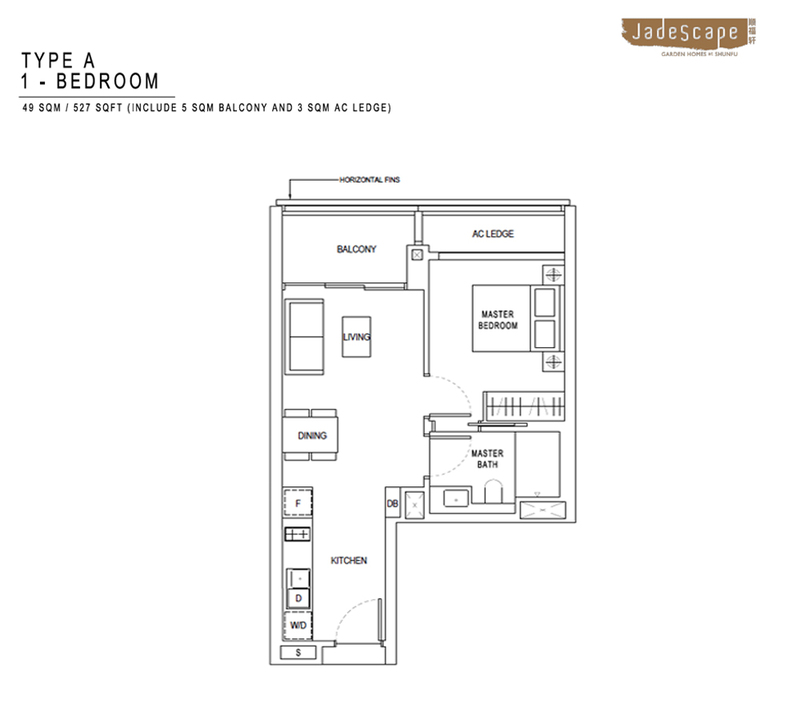 Showflat is available for viewing, contact us to make an appointment today. 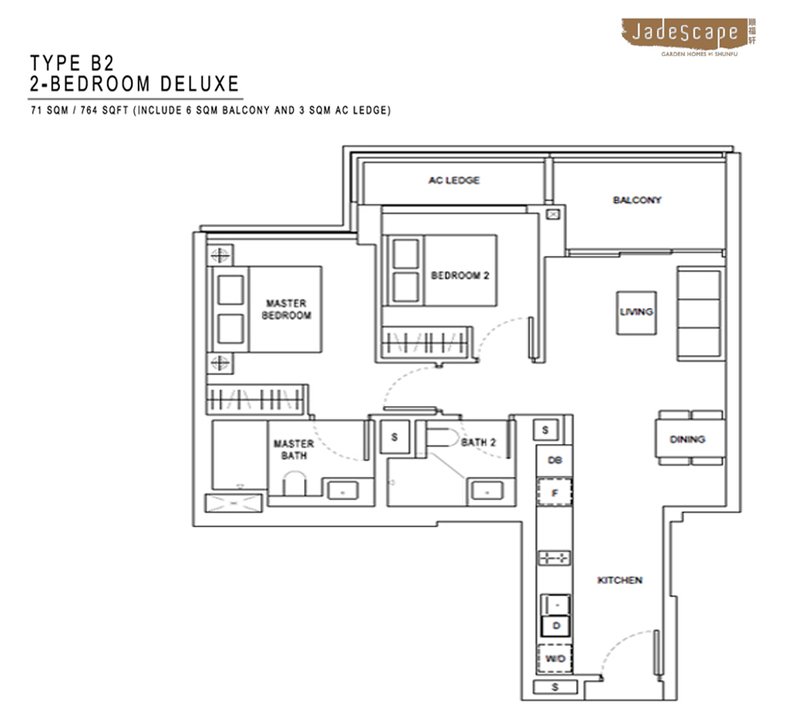 About 480 units were released and more than 300 units of JadeScape were sold during the Balloting Preview Day which was equivalent to more than 62% of the released units. 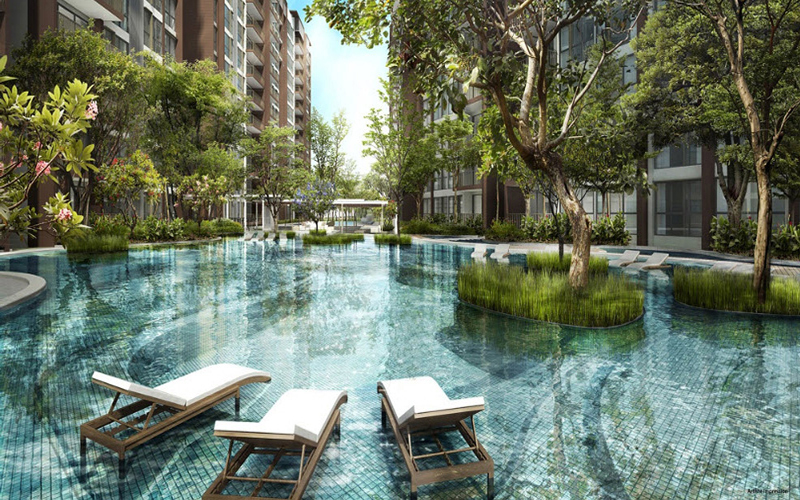 If you would like to find out more about this new launch, simply drop us a call at +65 6100 4668 or SMS to +65 9137 4668.